Honoring... The One... The Only... The 1966 Batmobile! Evildoers Beware! The Streets of Atlanta have a new force helping to fight Crime! Lurking... Hunting... Overwhelming... Criminals will fall prey to the Batlanta Crime Cruiser. 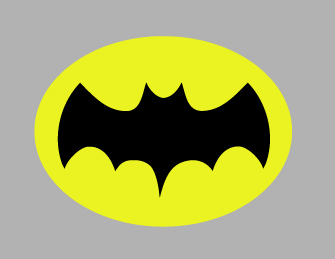 Watch the roadways... Watch the venues... You never know Where the Batlanta Crime Cruiser will be to fight injustice. The World Famous Car will be appearing all over so keep a sharp eye peeled Good Citizens! Crime doesn't stand a chance!